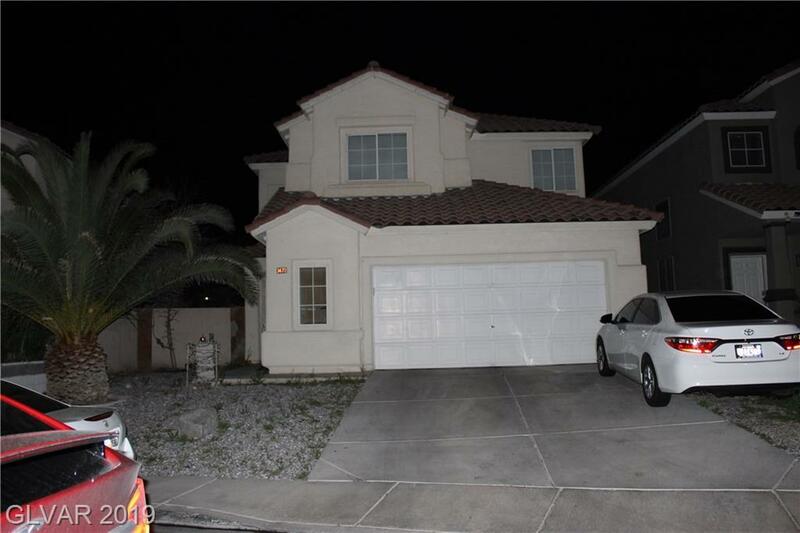 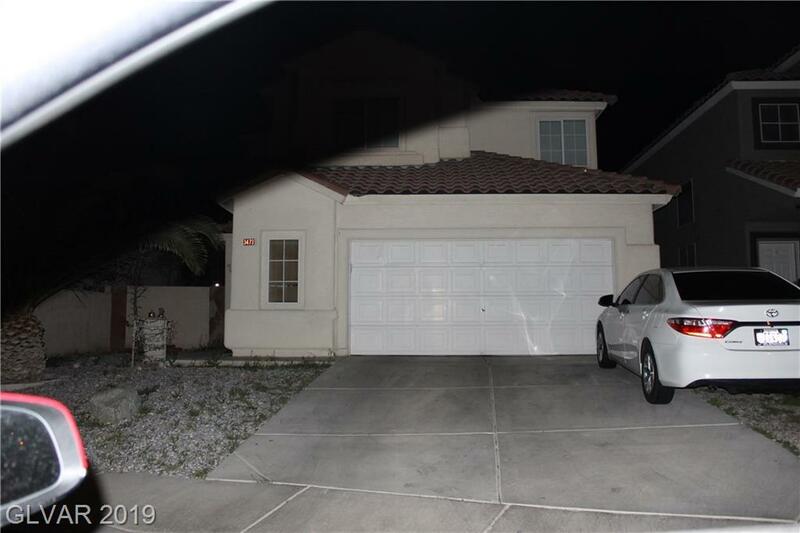 Central of SW, minutes away from Strip, walking distance to Desert Breeze Park and community center, near Wal-Mart, Sam's Club, mins away to Spring Valley High school. 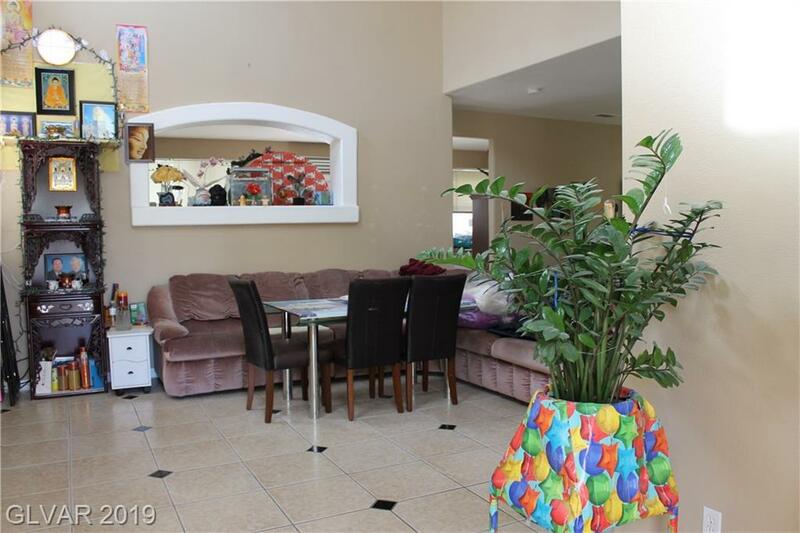 High ceiling in living room, separate living room and family room, open kitchen, formal dining room. 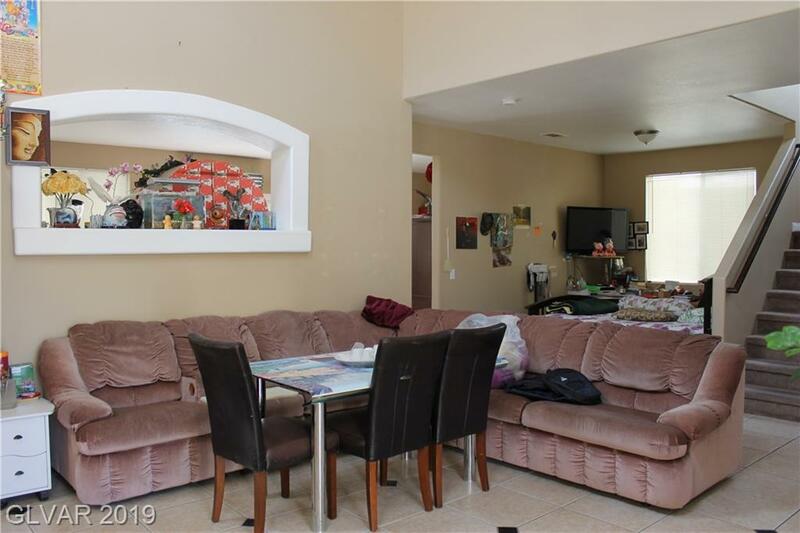 4 bedroom, easy care back yard with patio.